@bradenslen If Gutenberg Breaks my Blog Where to Move? 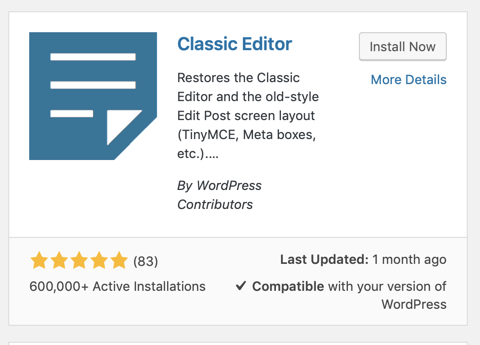 WordPress 5.0 could be as soon as August with hundreds of thousands of sites using Gutenberg before release. Although GlowBlogs will not be getting this until later in the year and after much testing I am still watching and occasionally testing Gutenberg. From a selfish POV (my class uses iPads) I am still seeing some of the same issue on iPad as I mentioned before: Gutenberg on iPad. A lot better now, but the active text still goes behind the keyboard on occasion. I hope to do a bit more testing over the summer break. I’ve been testing the new Gutenberg editor for WordPress a little. I just sent the url to this short video in the feedback form. I am finding using the editor a little tricky on iOS. It is a lot better in portrait mode. I can see that many folk will like Gutenberg and it has some interesting features. I really hope that the experience on iOS can get better before we get this in Glow Blogs. Just from a selfish point of view, my class use iPads to post to their e-portfolios. Having said that I alway get them to write in the Notes app first. Pasting multi-lne text in to Gutenberg seems to be handled nicely, the double/treble returns my pupil like to type gets stripped out sensibly.